With the weather getting chillier day by day, you must be thinking about getting a baby snowsuit or winter coat for your child. 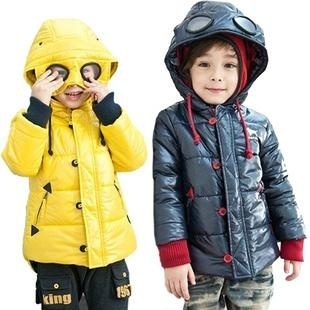 However, snowsuits and winter coats for children come in many weights and styles, and so, it can be difficult for you to select the right one. Listed down are some things to consider, to choose the most suitable snowsuit or winter coat for your child according to the weather. Snowsuits for babies are among the warmest winter wears available. However, snowsuits may not be convenient when it comes to quick trips and diaper changes. They may also be extremely thick, turning out as unsafe when babies have them on when sitting on a car seat. You can make your baby wear and take off a winter coat much easily as compared to a snowsuit. However, a winter coat will not offer full-body coverage like a snowsuit, during extended outdoor activities. Think about the way you will be using your baby’s winter wear most of the times, and then decide which one will be suitable – a baby snowsuit or a winter coat. Although thick snowsuits and winter coats are very warm, they can restrict the movement of your baby and make him/her uncomfortable. Babies may find it difficult to walk and move while wearing a thick coat. If you are going to be outside for a long time in very cold weather, your child may need to wear a warm and very thick snowsuit or winter coat. However, for most climates as well as for quick trips outside, a thinner coat for your baby will do. It’s a good idea to choose a snowsuit or coat that has a removable liner, which adjusts according to temperature variations. When selecting a snowsuit or winter coat for your baby, examine the closures on the winter wear you are considering, to make sure you can make your baby wear and take off the clothing easily. Keep in mind that even you may be wearing winter gloves on your hands, which may make it hard for you to grasp small zipper pulls. Consider buying a snowsuit or coat for your child, which has a closure that can be easily handled by little fingers. In case, you are going for a winter wear with drawstrings or zipper pulls, give them a tug to ensure that they are attached firmly. For infants, you are unlikely to buy a winter coat, which lasts for over an year, as babies grow a lot during the first year. You can buy slightly big coats for allowing growth over the winter. If you purchase a one size bigger coat, you may use it for two winters, however, make sure that the coat is not extremely big resulting in restricted movement. When trying winter coats on your baby, keep in mind that your baby may wear thick clothes beneath the coat, and so, select the size carefully. If you wish to make your baby have the winter coat on when traveling in a car, you must select a thin coat, which will not create any trouble in proper adjustment of car seat harness. Never use thick winter coats with car seats. You can choose snowsuits or fleece coats to use with car seats, as they will keep your baby warm without providing bulk. In case, you select a thick coat, take the coat off in the car, and warm your baby using blankets. Place blankets over car seat, after you have buckled the baby securely. You can also first buckle your baby securely, and then place the winter coat backwards over the baby’s arms. 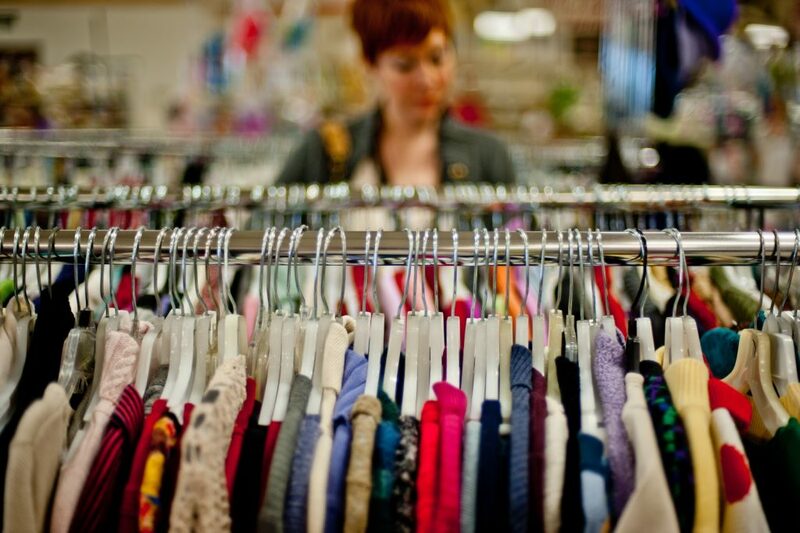 Usually, infants need one extra clothing layer than what adults require to stay warm. Instead of getting a huge baby parka or snowsuit, add thin layers of clothing beneath and top off with a fleece snowsuit or light winter coat. This will provide sufficient warmth to the child without making him/her sweat. You don’t need to overdress toddlers also. If a light coat and a sweater makes you comfortable, your toddler will also be comfortable by wearing similar winter wears. 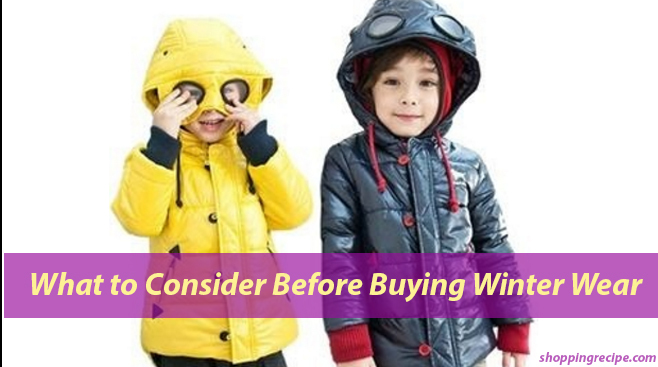 With these considerations, you will be able to buy the right winter wear for your baby. Make sure that you are cautious when your child is seated on a car seat in winter. As mentioned here, your baby must not have a thick winter coat on when sitting on a car seat.